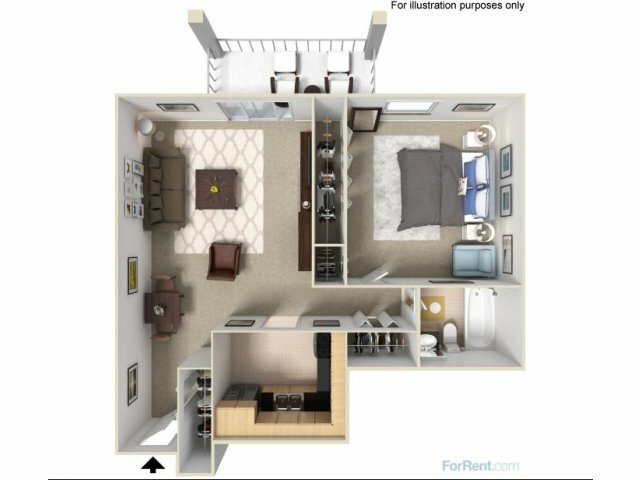 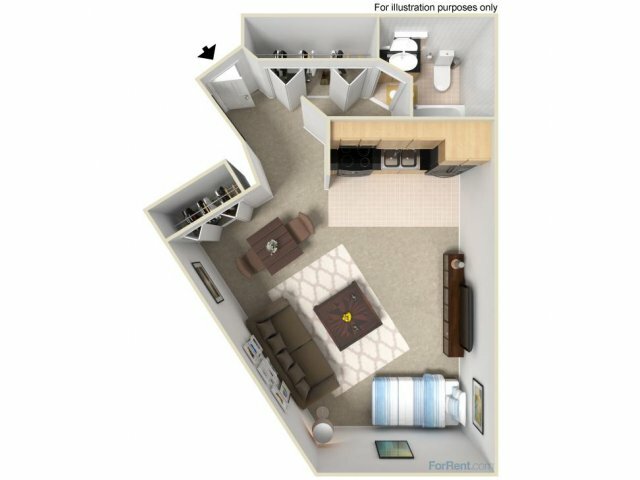 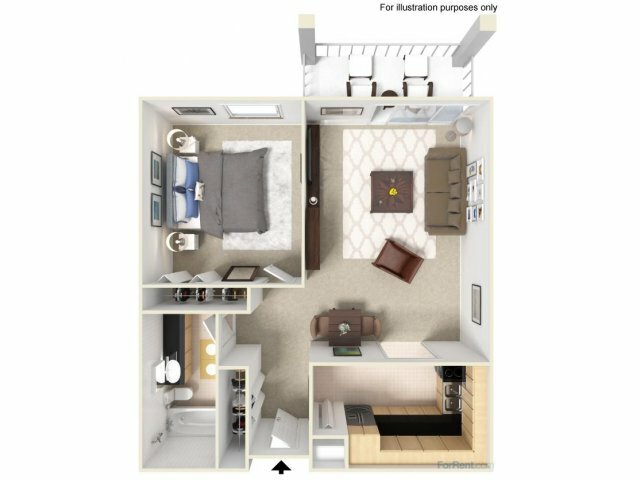 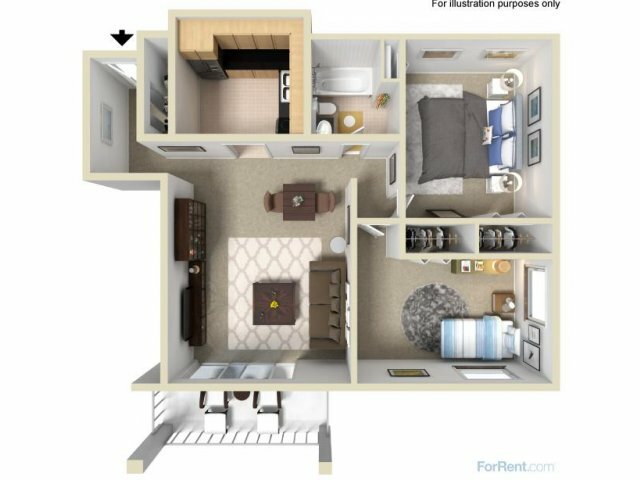 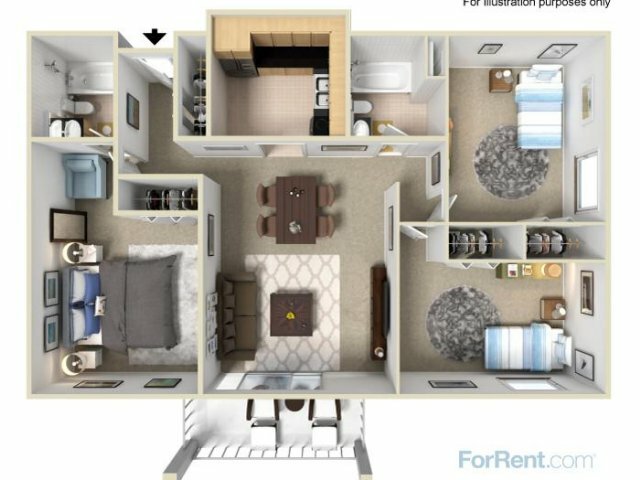 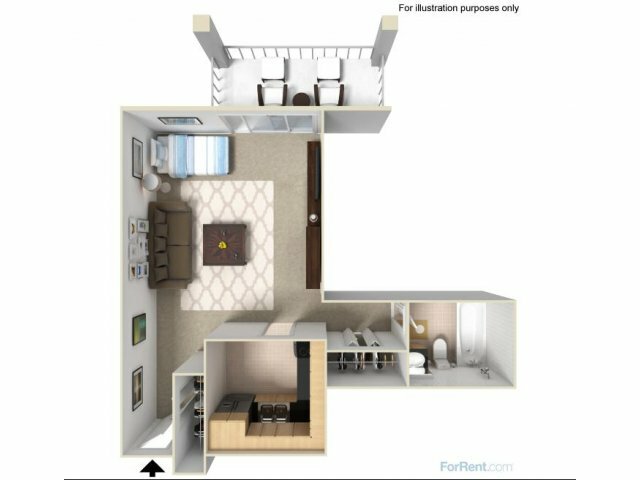 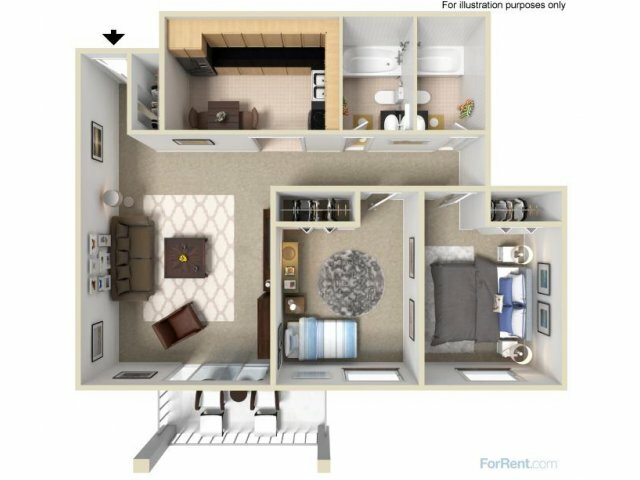 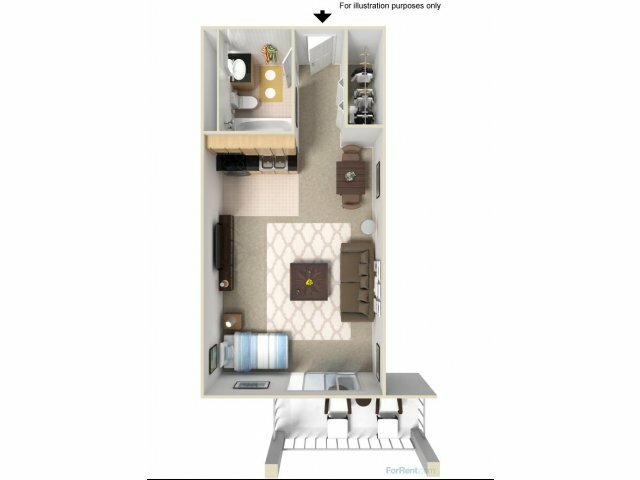 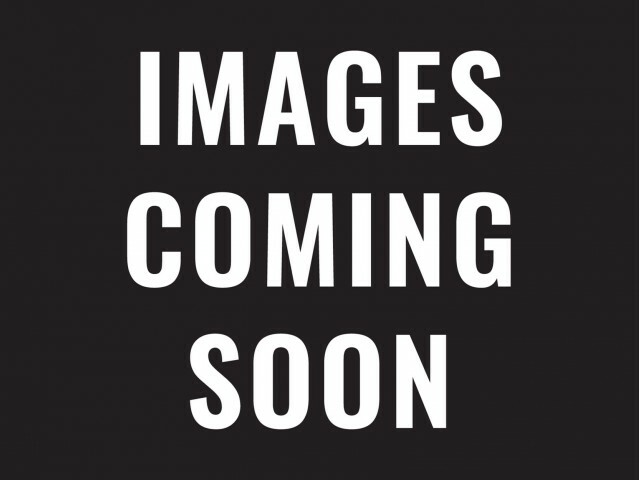 Leasing for 2019-2020! 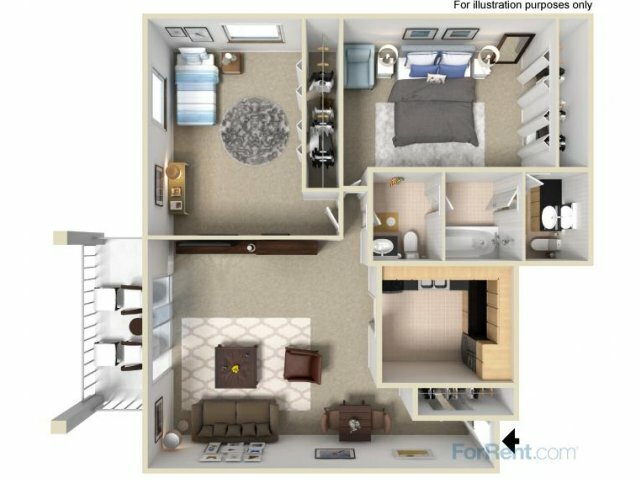 LOWEST RATES OF SEASON! 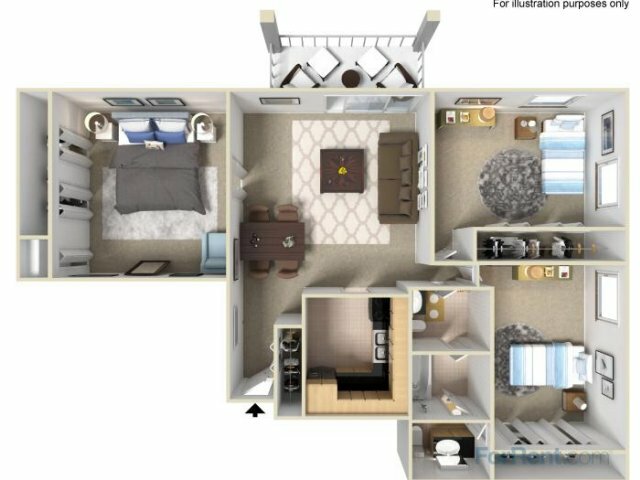 A3 1x1 Bedroom- Only ONE Left!